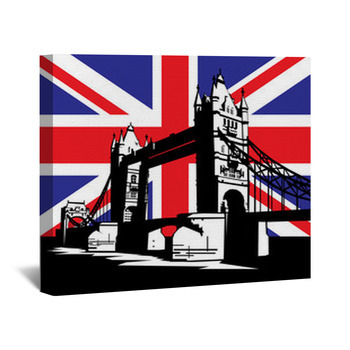 Whether its the grandeur and majesty of royal buildings, or the festivals, concerts and parties in summer, our British flag wall art depicts everything you love about Great Britain. 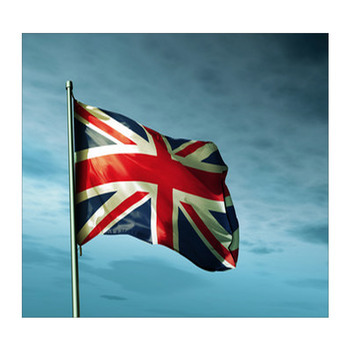 The red cross and X, trimmed in white and set on blue, that comprises the flag to make a bold decoration in any room. 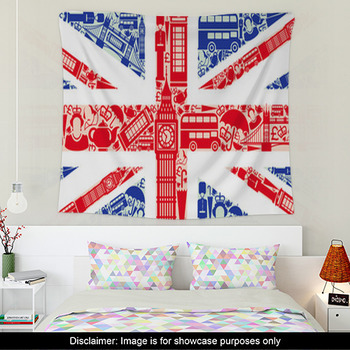 And these wall hangings also display other British themes blended in with images of the famous Union Jack. 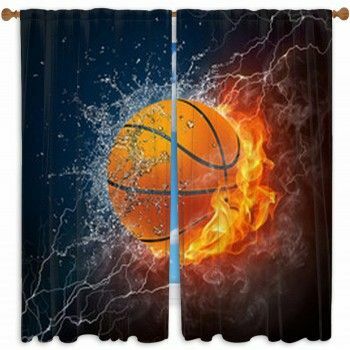 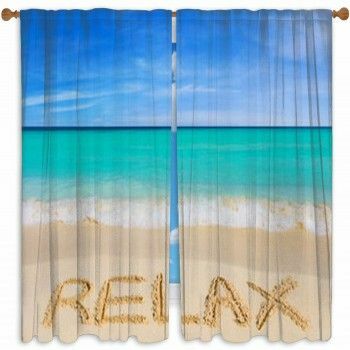 Commence your wall decor with canvas wrap that brings a spirit of calmness and friendliness to your entertainment room. 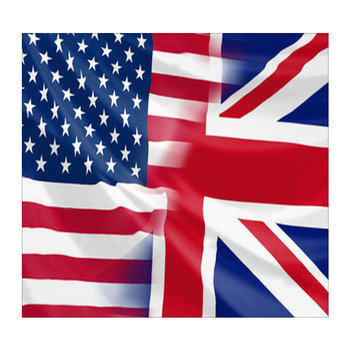 Welcome friends into your home and offer them a drink beside an art board that pictures an icy glass of golden beer set over a roughly painted version of the flag. 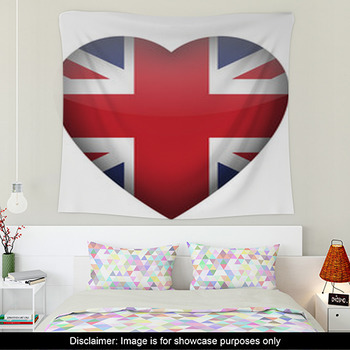 Then set the mood for watching the Premier League matches with a poster that portrays the flag of England in the shape of a football. 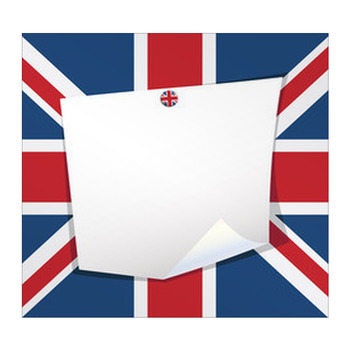 Another pattern allows you to choose your own English motto or quote to add to a sheet of blank white paper pinned with a miniature flag button to a vivid illustration of the flag. 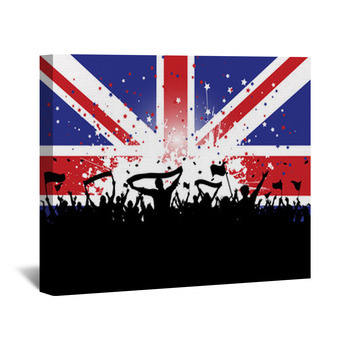 Whether its the Olympics or the World Cup, your son will feel his pride for the English national teams swell when he has a poster of a clenched fist painted with the flag. 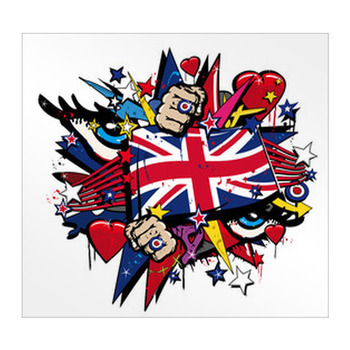 Of course, England is also famous for its rock and roll, so choose British flag designs that represents this history of music. 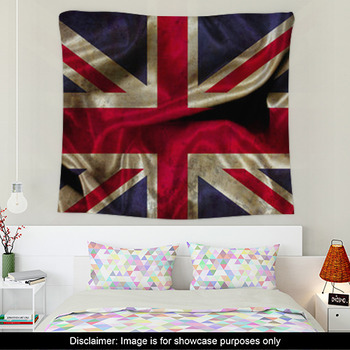 The perfect way to do this is with an art board that shows an electric guitar decorated with the flag. 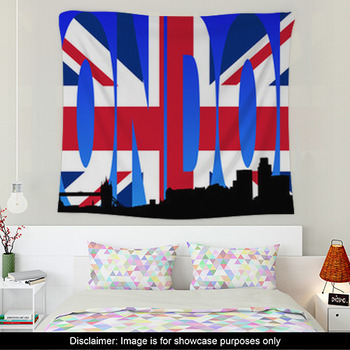 Saturate your home with the glory of England by also choosing our themed rugs and window curtains.